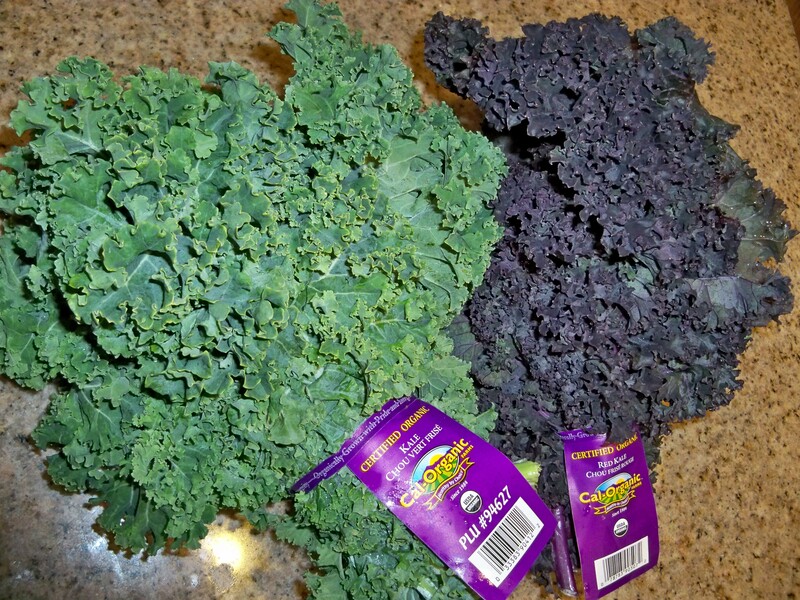 Take your washed and pat dry kale and remove stems. Set aside. Next your going to remove the outer leek leaves and tough top. Split leeks in half lengthwise. Place leeks in small dutch oven cooking covered in a small amount of boiling water for 5 minutes. Remove with with slotted spoon. Take the leeks and cut into julienne strips & set aside. Return liquid to boil then add the carrots. Cover and cook for 1 minute then remove with slotted spoon. Add kale, cover and cook 1 minute. Then drain. 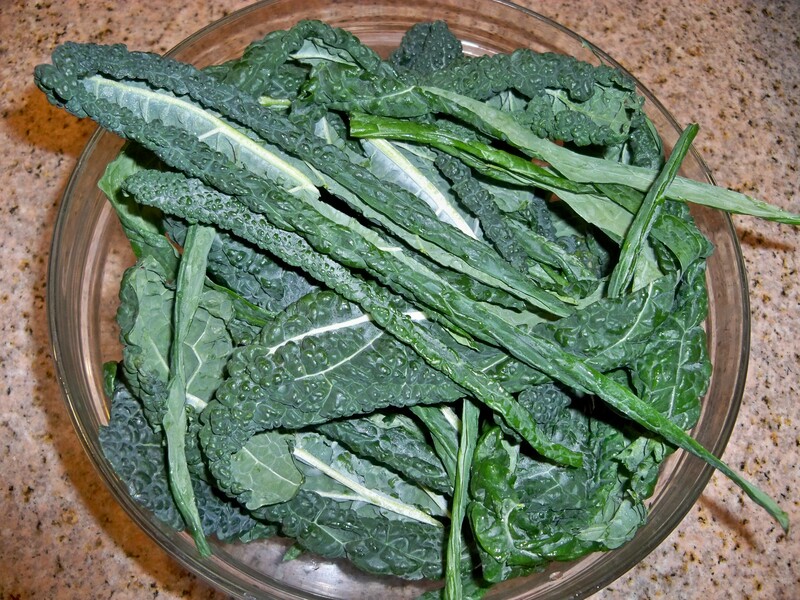 Line serving platter with cooked kale. Arrange leeks and carrots on top of kale. Cover & chill. Combine green onions, yogurt, garlic, salt, pepper & vinegar stirring well. Cover & chill. Once chilled serve yogurt with salad. Hi I’ve just begun a new blog on How I built my own forex trading system. I throughly enjoyed going over your site, and I hope you find mind as illuminating as I found yours! I dont even know how I ended up here, but I thought this blog post was good. I do not know who you are but certainly you re going to a famous blogger if you are not already 😉 Regards!